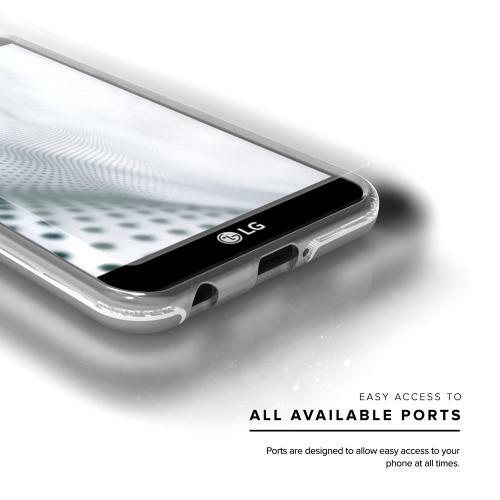 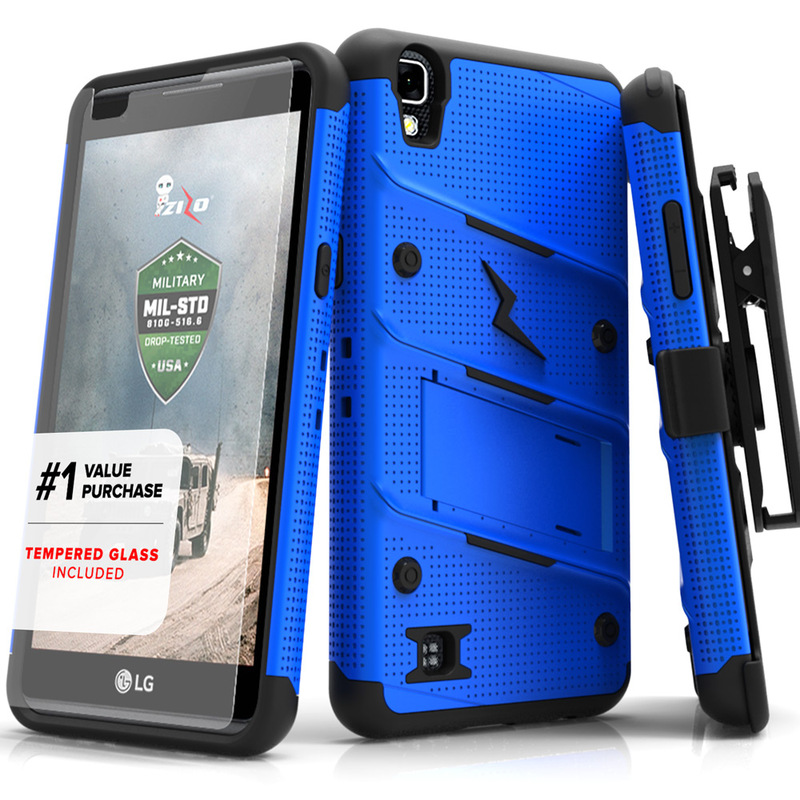 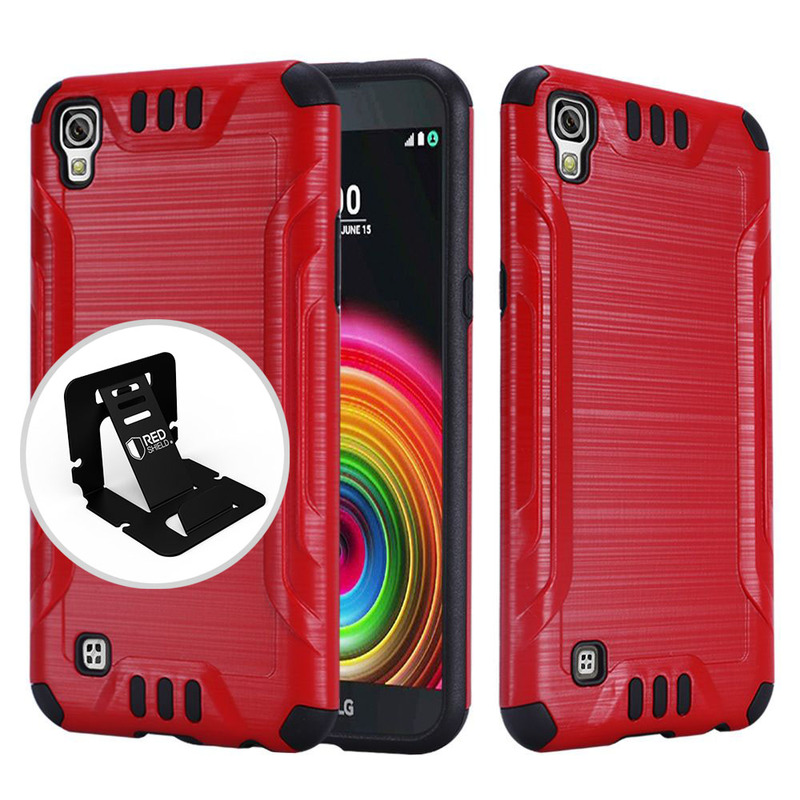 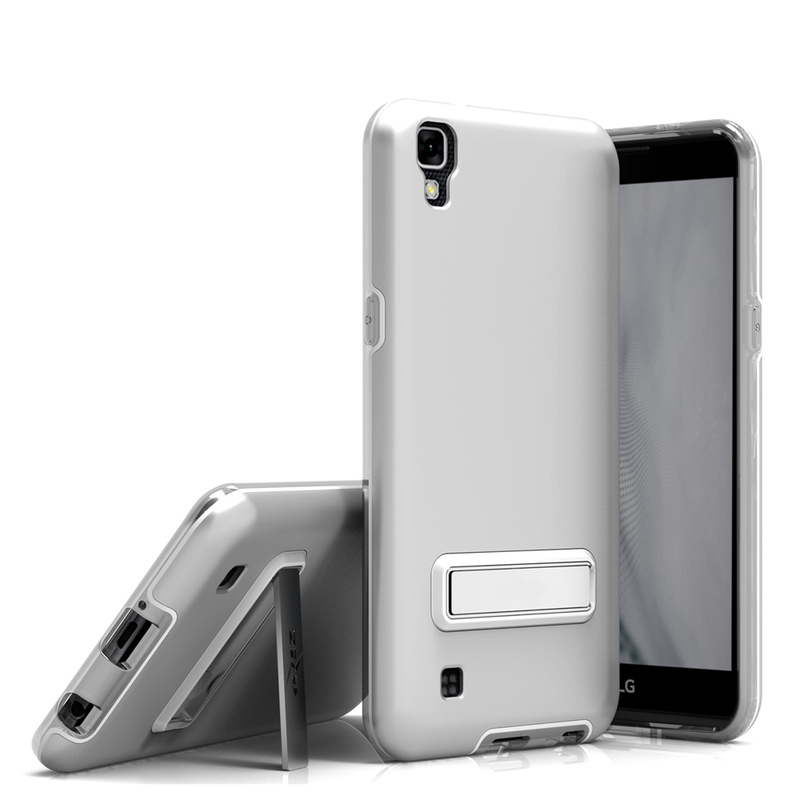 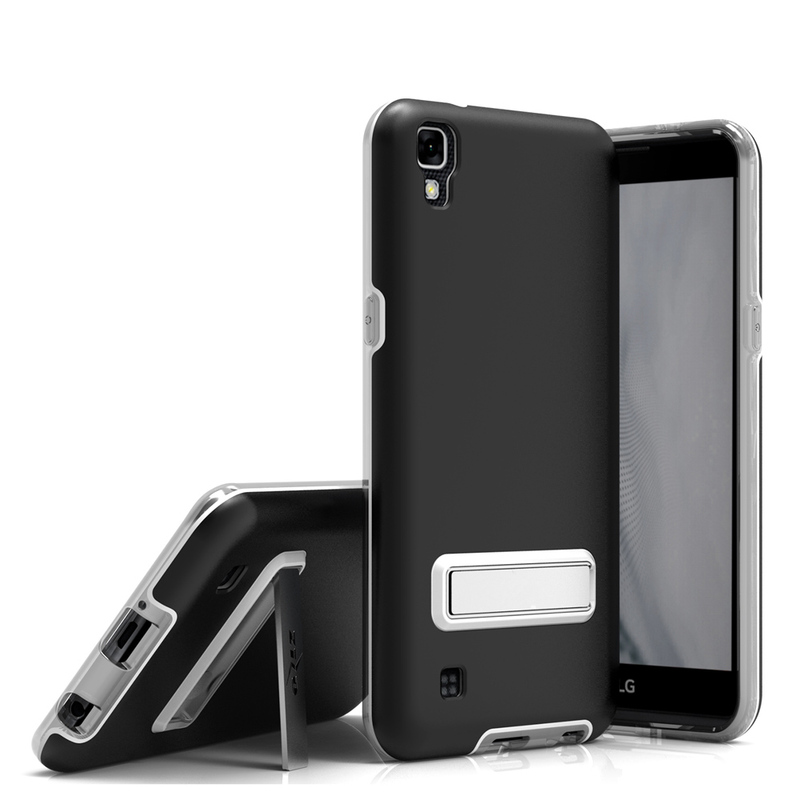 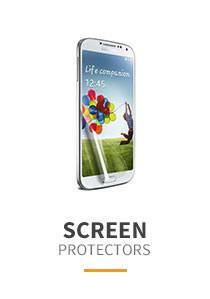 SILVER LG X-POWER Slim Metallic Hybrid Hard Case | AccessoryGeeks | Free Shipping! 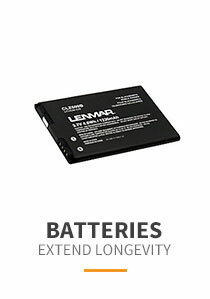 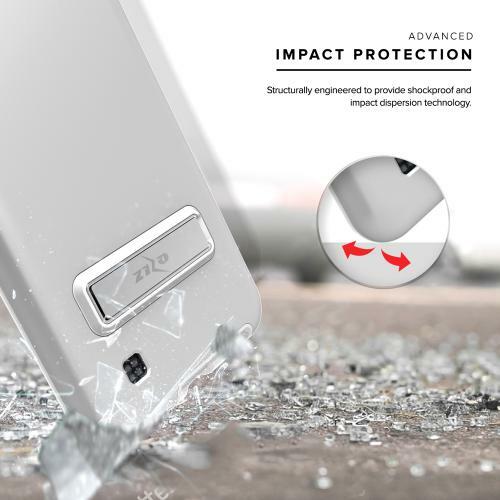 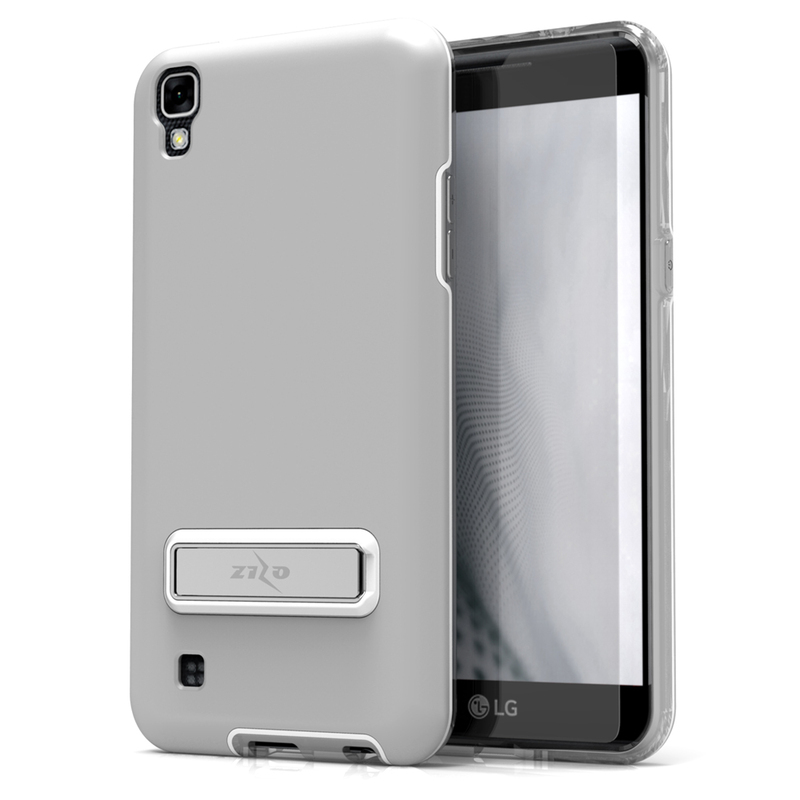 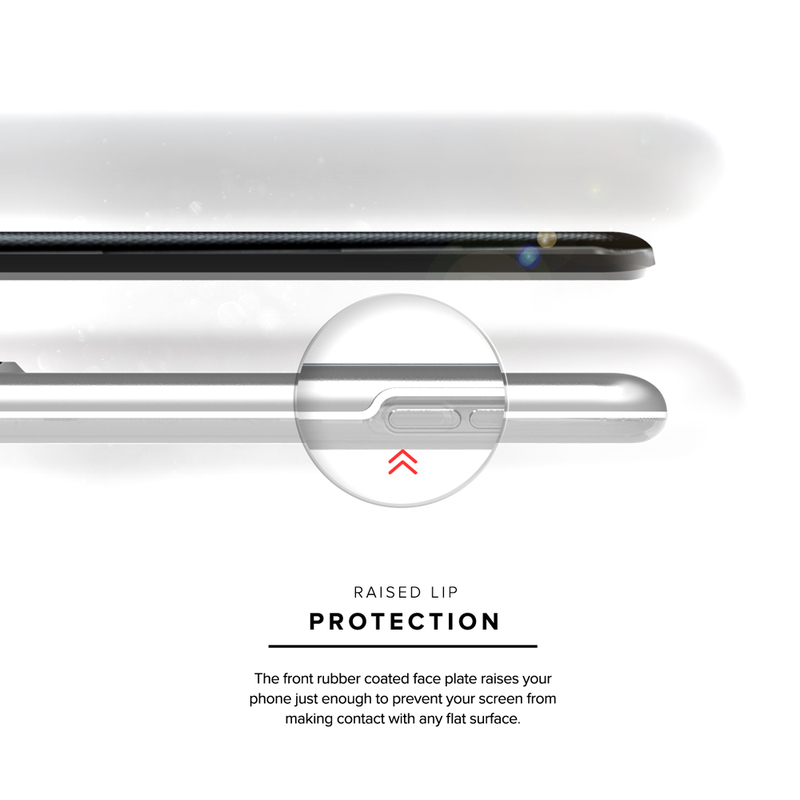 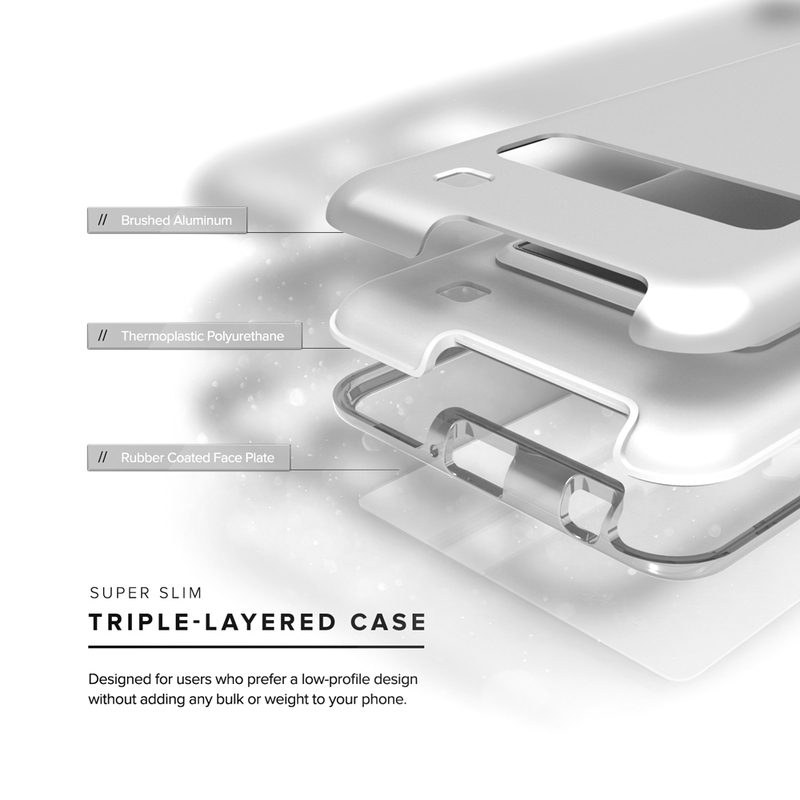 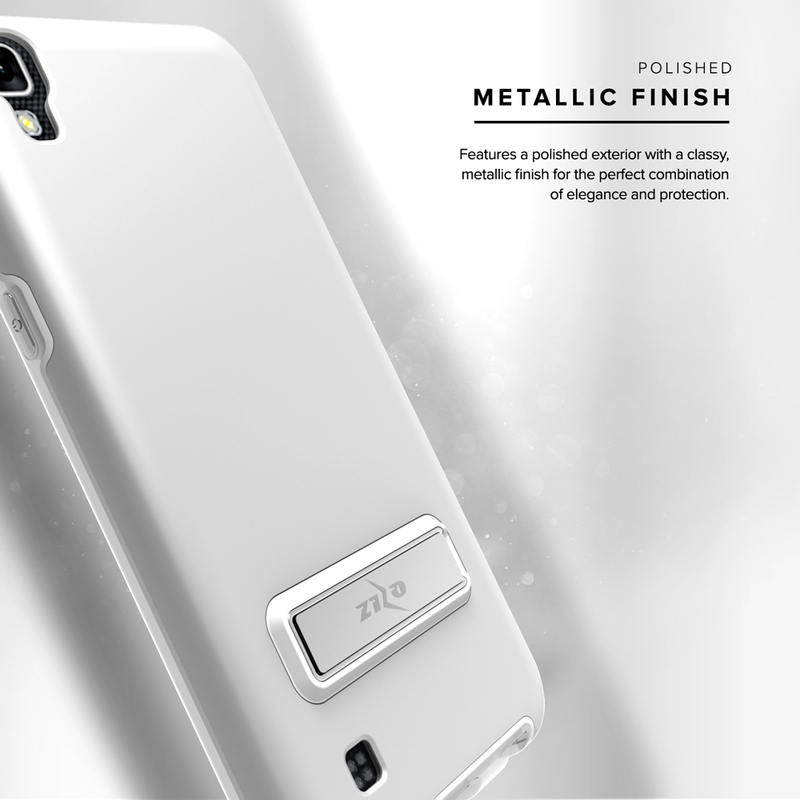 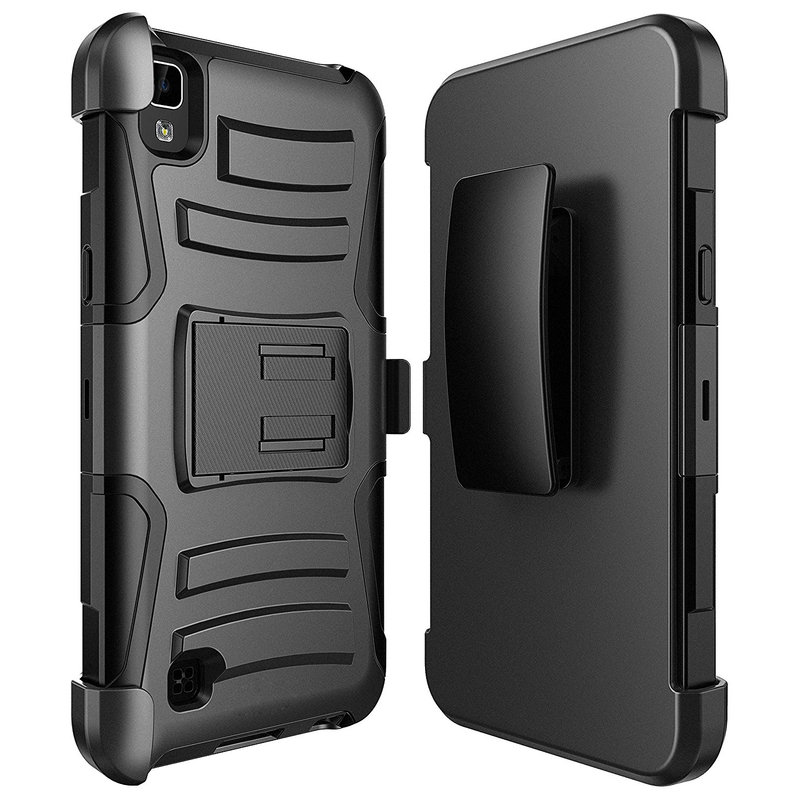 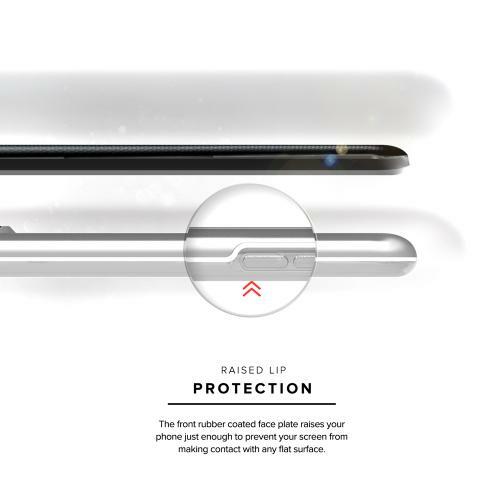 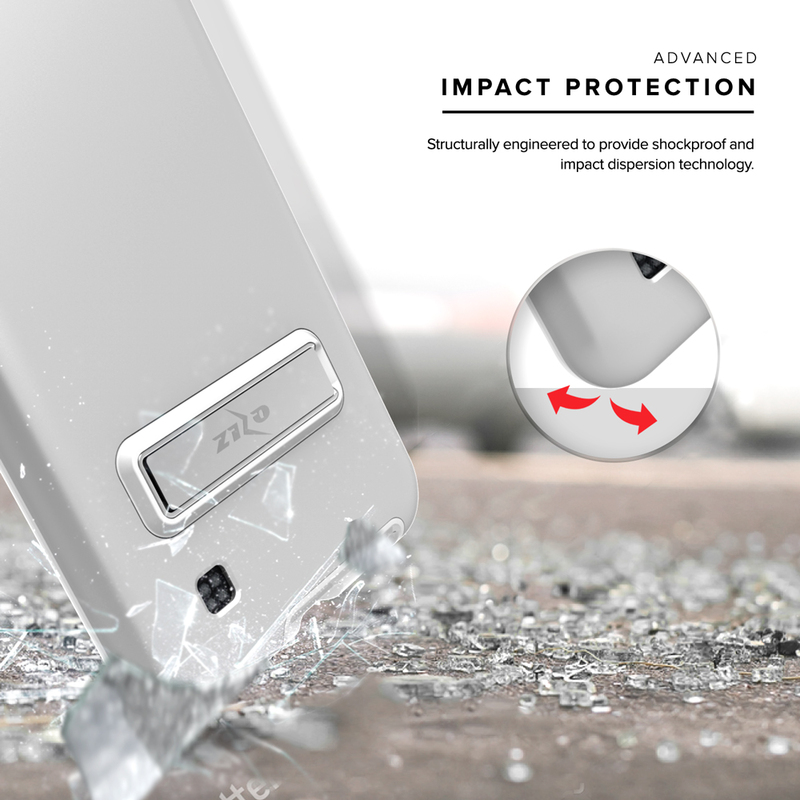 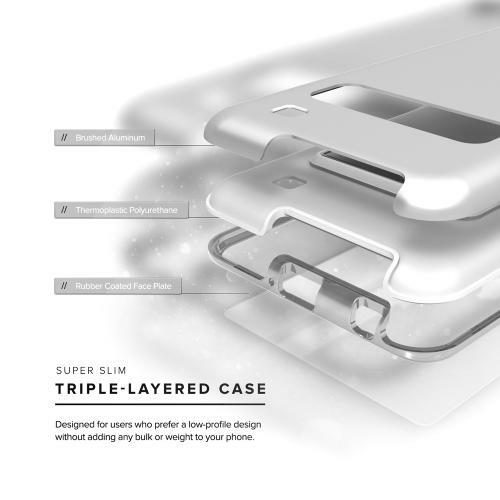 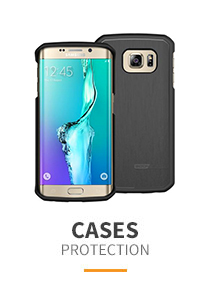 LG X Power Case, ELITE Cover Slim & Protective Case w/ Built-in [MAGNETIC Kickstand] Shockproof Protection Lightweight [Metallic Hybrid] w/ Tempered Glass [Silver] Sleek, Magnetizing, and Exclusive. 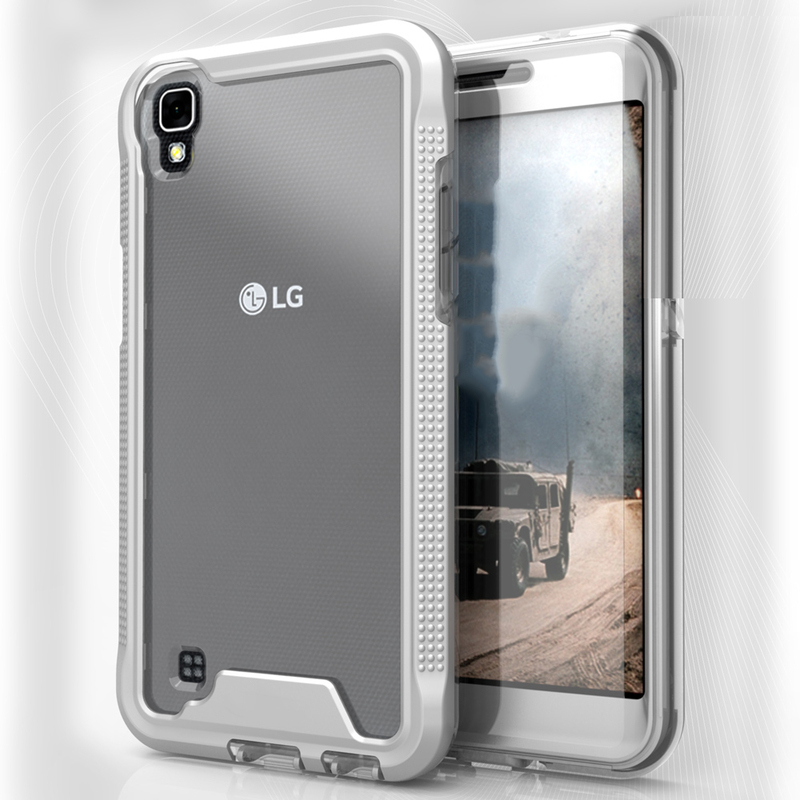 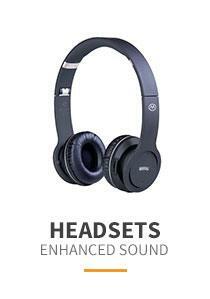 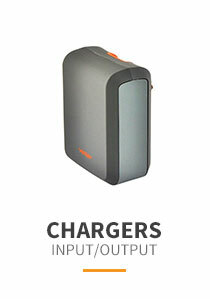 Introducing the Elite Case.